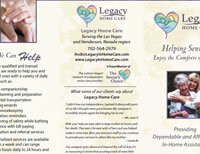 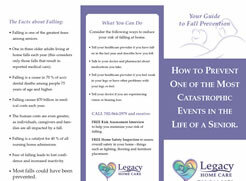 Legacy Home Care is the perfect solution for seniors and others in need who aren’t ready to leave their home for an institutional setting, but because of illness or chronic conditions need support to remain at home. 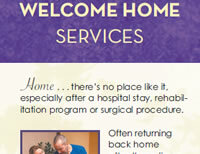 We improve your life by providing compassionate, one-on-one care in the comfort of your own home. 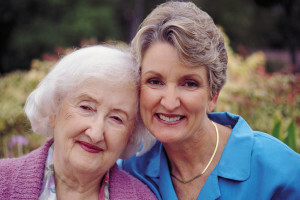 Our personalized and affordable services are available 7 days a week and can range from a few hours a day to 24/7 live-in care.